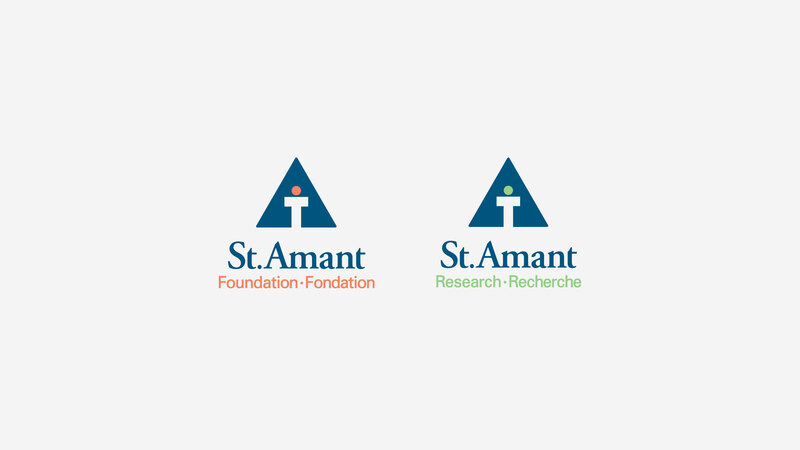 St. Amant is a not-for-profit support resource for individuals and families living with developmental disabilities and autism. 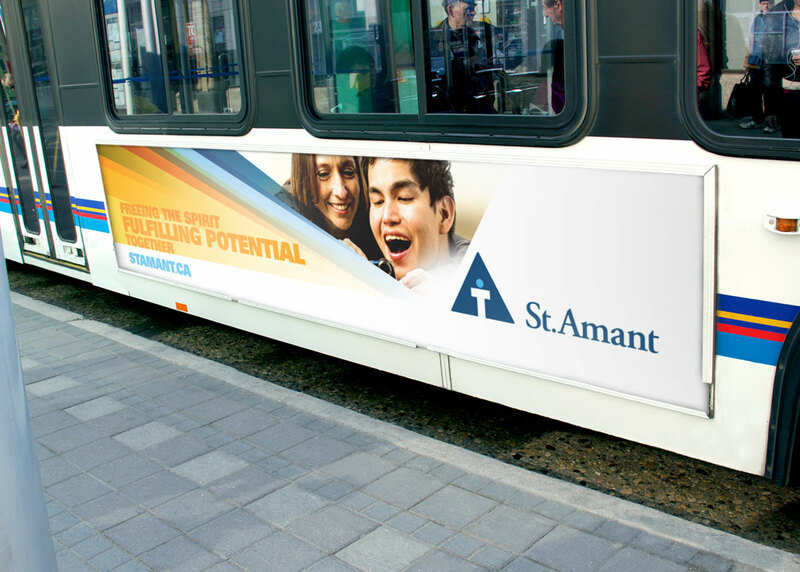 Through programming from their complex care residence, research centre, school, childcare facility and more than 50 community sites and homes, St. Amant enhances the quality of life for thousands of Manitobans each year. 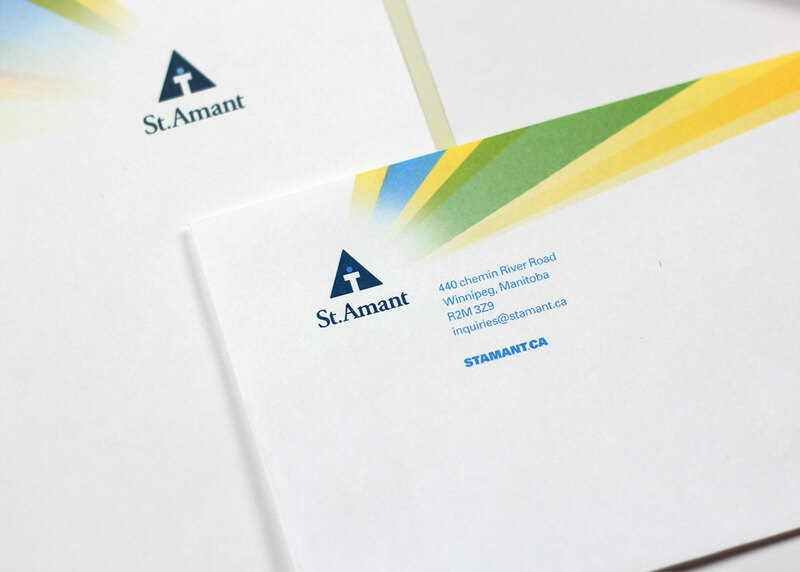 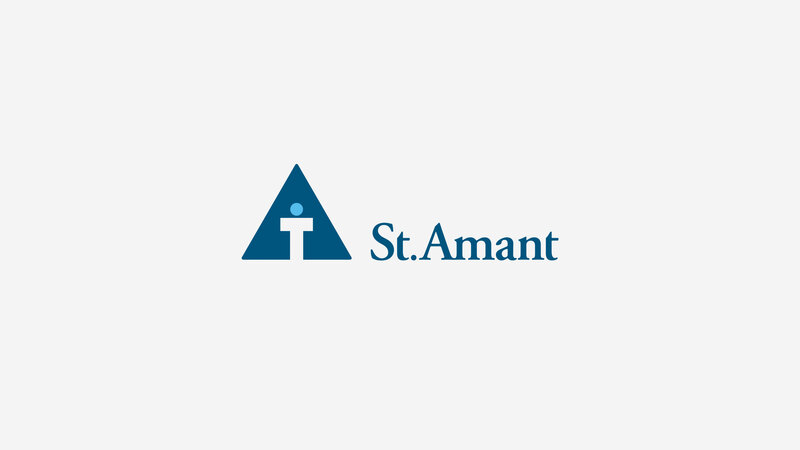 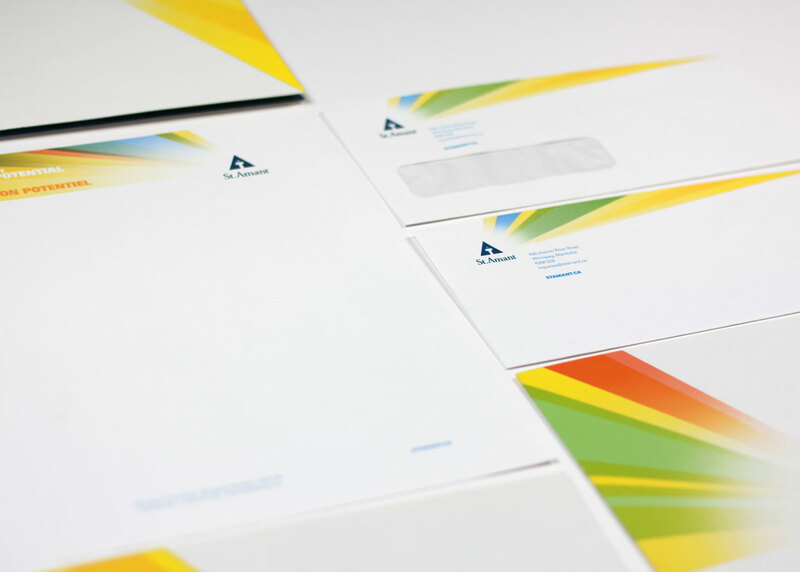 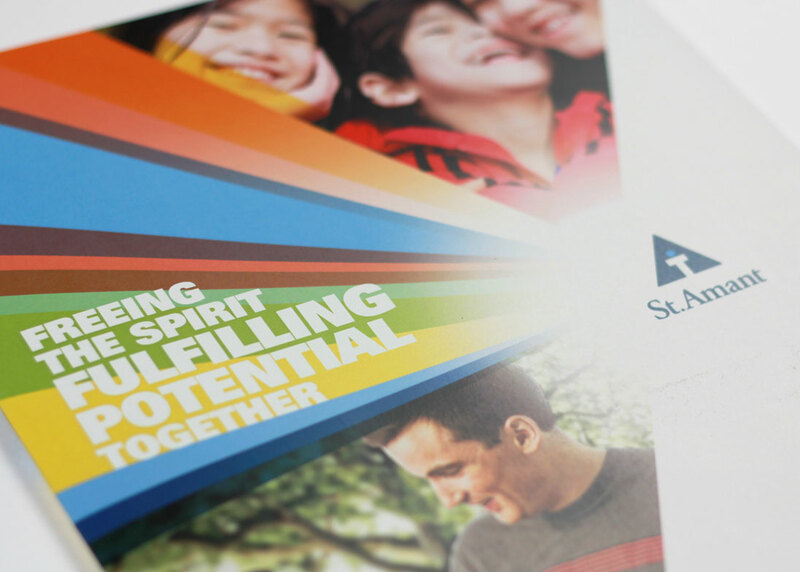 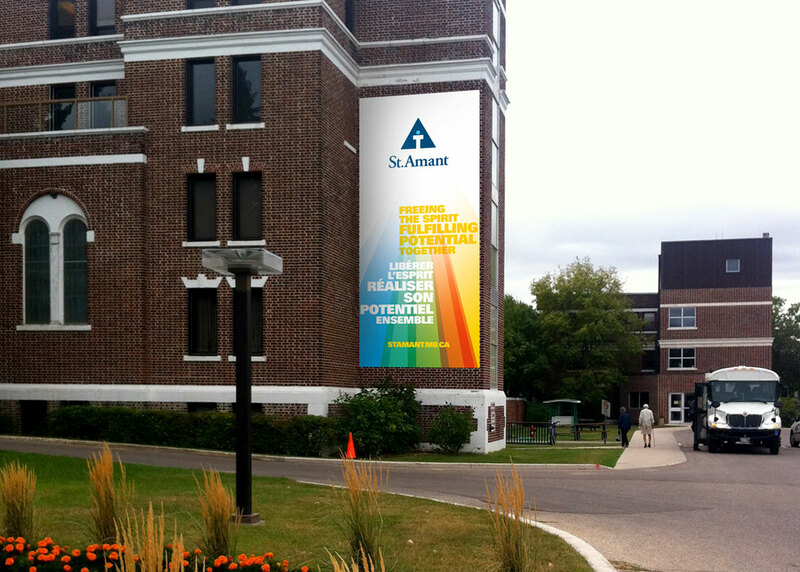 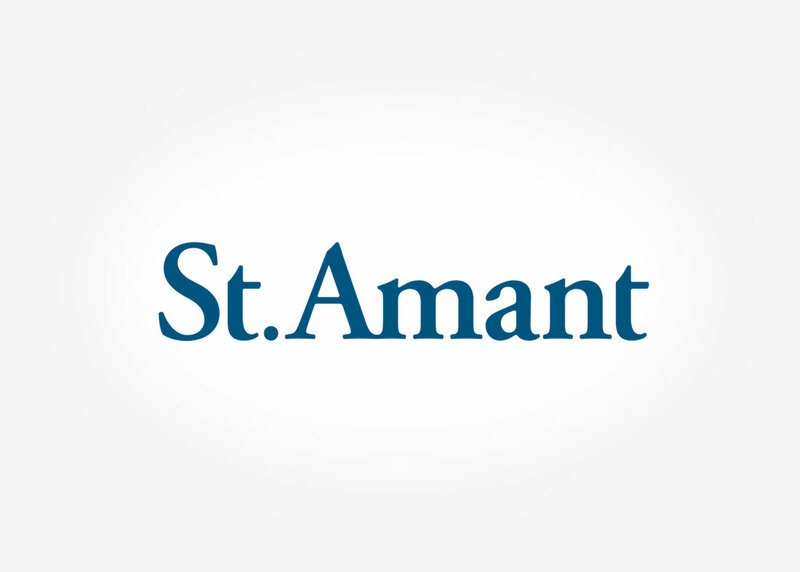 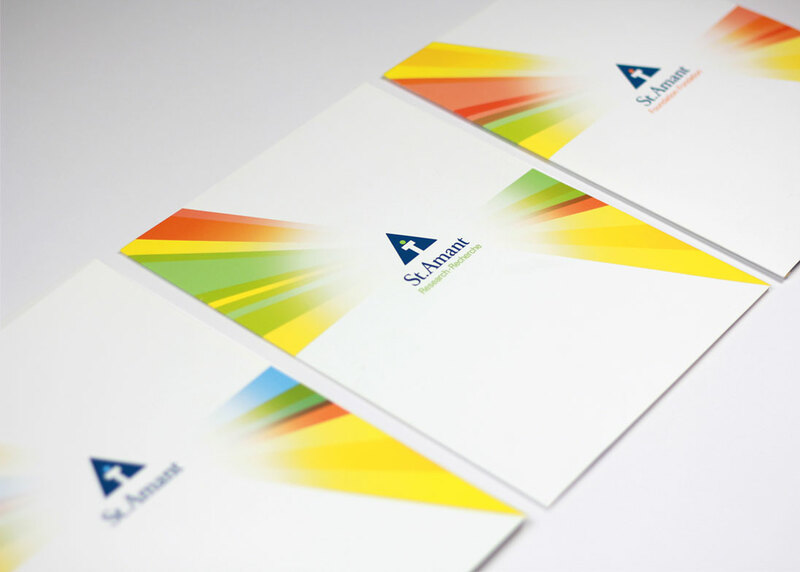 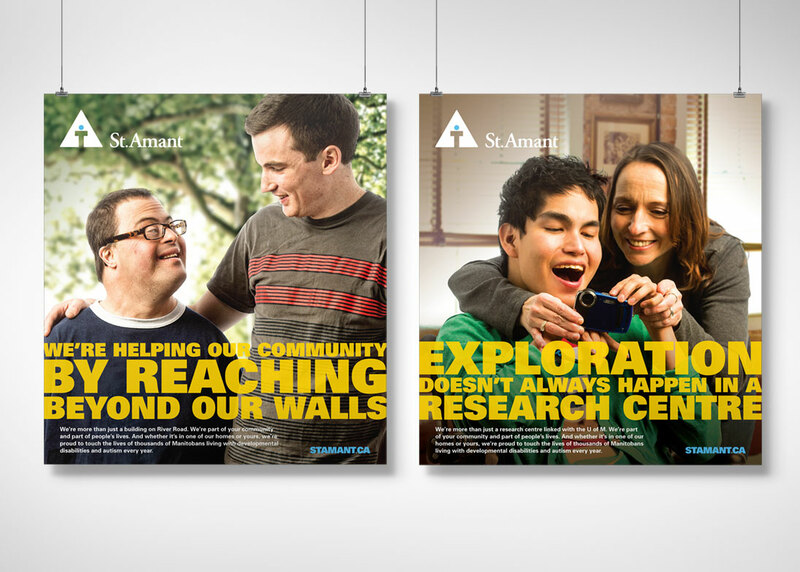 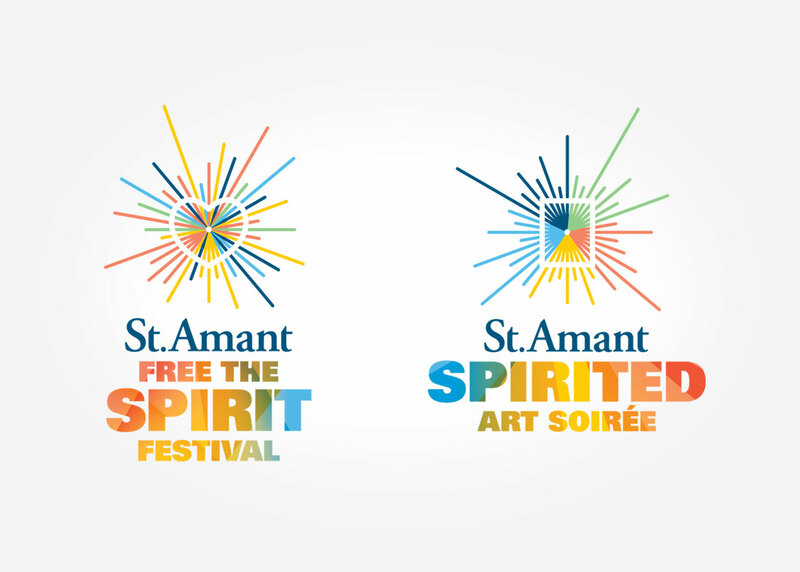 After years of use in the market, St. Amant wanted to modernize their visual identity and bring consistency to their marketing pieces. 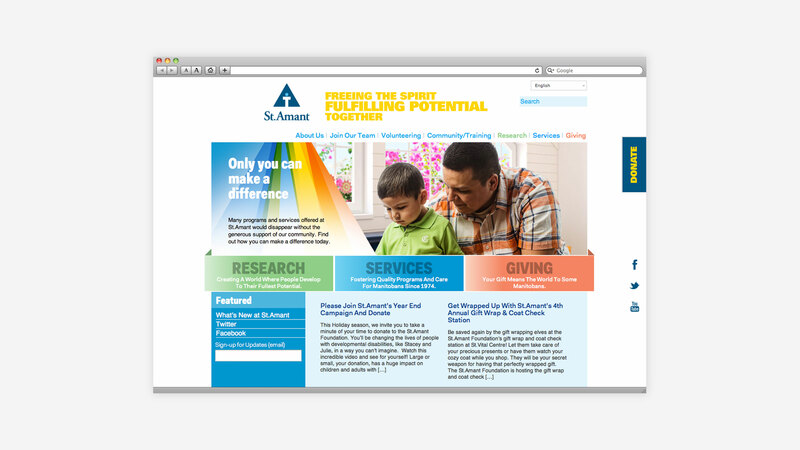 The resulting refresh included a logo evolution, a new website, environmental signage and a series of print, outdoor and online ads.